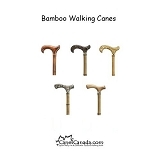 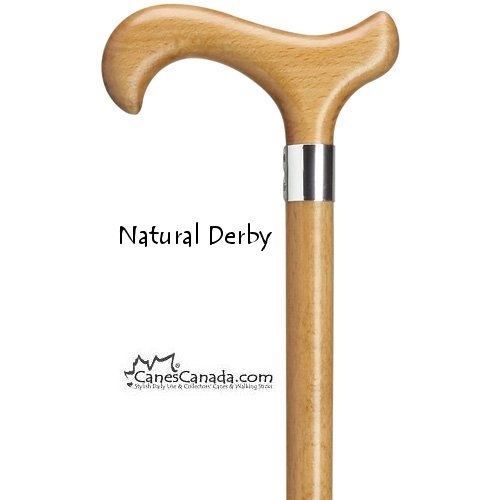 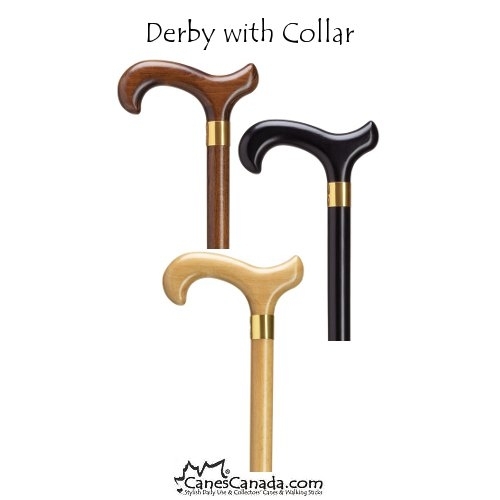 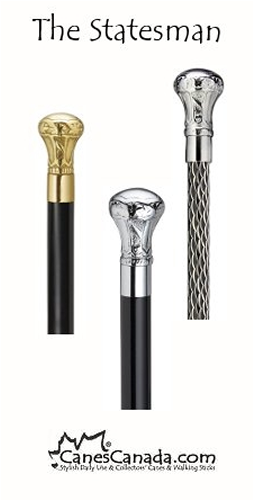 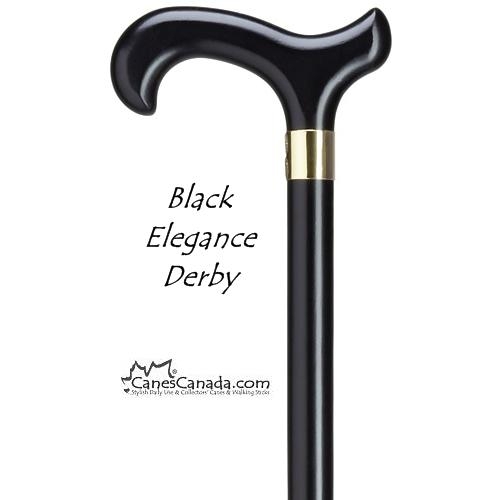 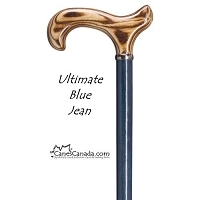 Derby Elegance Extra Length Cane in black, brown or scorched - Comes with an accent collar and is great for all occasions! 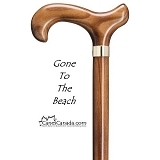 I purchased this item for my mother, who was recently diagnosed with MS. She loves it! 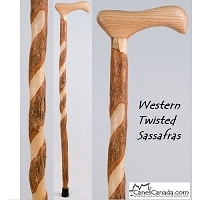 It helps with her balance/stability issues when walking or standing, and its her style. 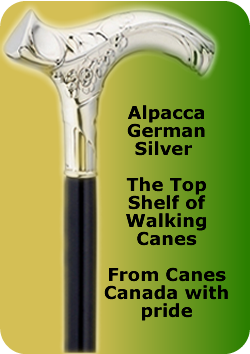 We received it in basically three business days, which was fantastic as were three provinces away. 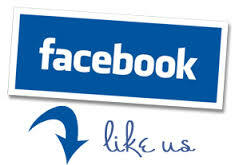 Both my mother and I thank you for the great service!